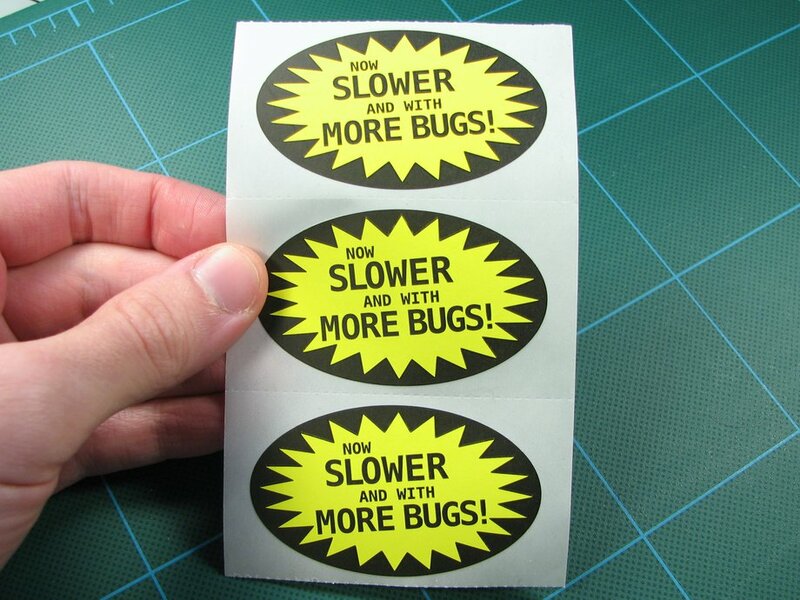 Stickers: Now Slower and with More Bugs! 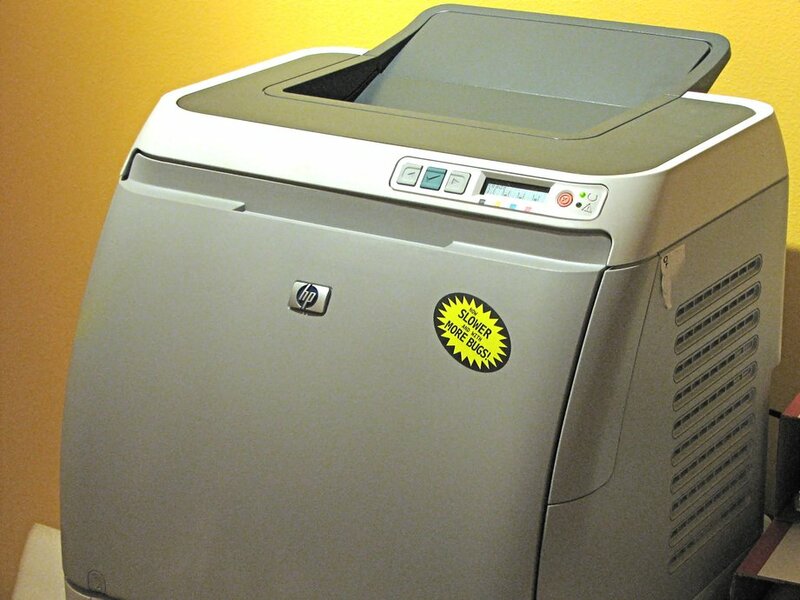 These handy stickers will increase the visual appeal of many different items. Do something interesting with these? Please post pictures in the Evil Mad Science Auxiliary. We want to see those action shots! These are 2.5 x 1.5 inch oval stickers, professionally printed with black ink on chartreuse (slightly greenish yellow) fluorescent paper stock. One item consists of ten (10) stickers, for $2.50.